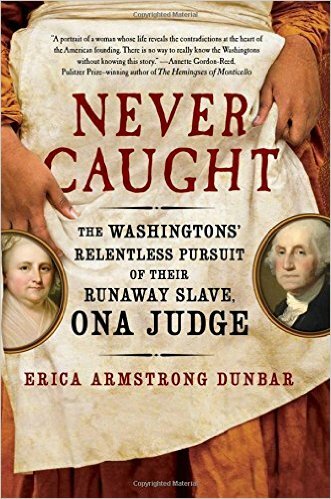 I talked with author Dr. Erica Armstrong Dunbar about her new book Never Caught: The Washingtons’ Relentless Pursuit of Their Runaway Slave, Ona Judge. Dr. Armstrong Dunbar is the Blue and Gold Professor of Black Studies and History at the University of Delaware. 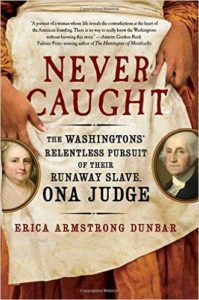 She has been the recipient of Ford, Mellon, and SSRC fellowships and is an Organization of American Historians Distinguished Lecturer.